It may sound a little unusual, but if you are suffering from one mental health issue or the other and are looking for professional help, the commonest advice will be against such a decision. This is because of the fact that, mental health and its various treatment procedures are considered to be taboos to a huge section of the population and they try to impose their thoughts on you. After dealing with all that, if you can continue in the vein of going for Individual counseling then knowing about the effectiveness of the treatment will become important too. The therapist you have chosen is a properly trained and experienced individual and he/she abides by all the state and local guidelines for providing the therapy. The professional you are consulting is confident, does not seem overwhelmed with your problem and most importantly is not at all judgemental towards your life, problem, coping mechanism and anything associated with the process. 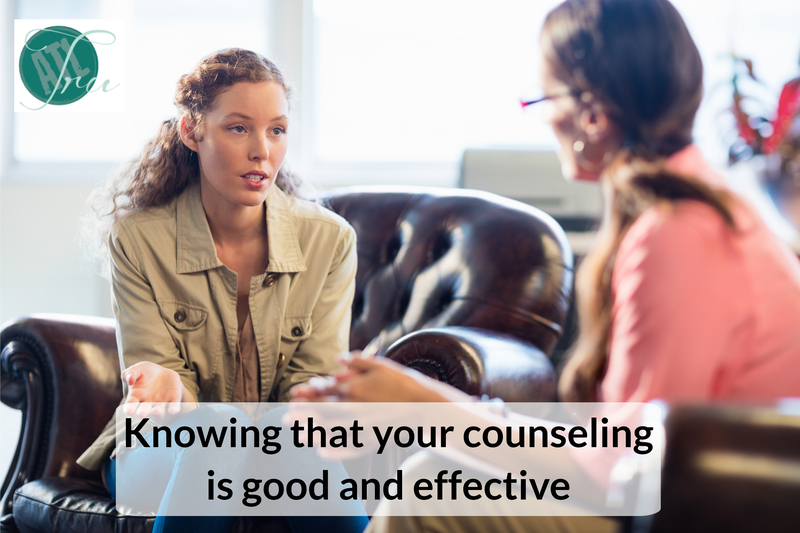 When you go for the initial phase of the Individual counseling, the designated therapist provides you a clear and helpful explanation about the process, how the therapy will progress, how it is going to be beneficial for you and how things are going to get better, instead of pointing out the negativities of the situation. The therapist you have chosen and are attending seasons with is a professional and acts accordingly every time. He/she prepares beforehand for the sessions and during the designated hour keeps his/her focus completely on you. He/she is a patient person and good listener offering you the chance to speak freely. Despite diagnosing you and finding out the problem, the Individual counseling service provider’s focus is always on helping you get better. The diagnosis remains in the background and does not become the focus of the therapy sessions ever. By observing these points, you can be sure that the therapy and therapist are both good for you.